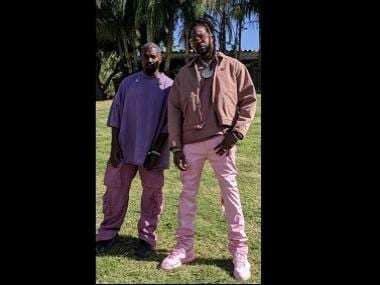 Los Angeles: The song is called God’s Plan and Canadian rapper Drake dropped a music video to match on Friday in which he gave away almost $1 million in cash to people in Miami. 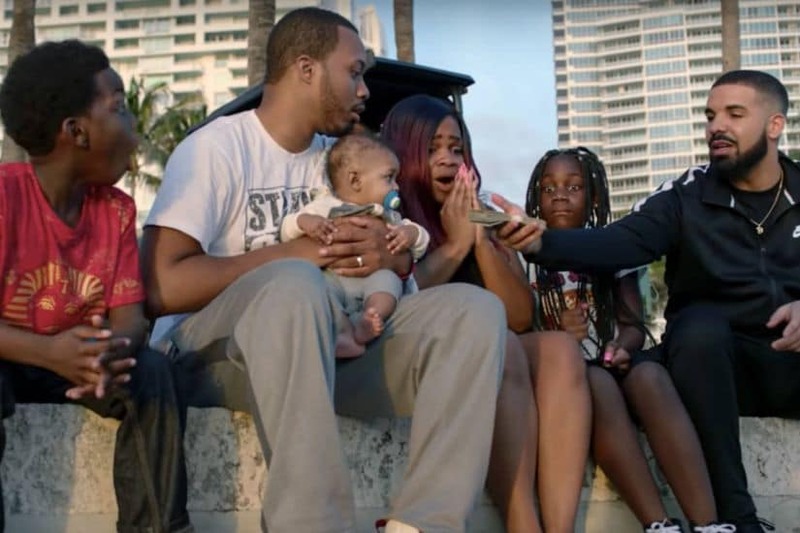 The God’s Plan video upended the usual lavish efforts from music production companies, and instead showed Drake handing out wads of cash to struggling families, toys to children, scholarships to students and checks to a women’s shelter and a youth club in Miami, Florida. God’s Plan has held the top spot on the Billboard Hot 100 singles chart for the past three weeks.